US lawmakers have warned that Saudi Arabia’s pursuit of nuclear capabilities has the potential to evolve into an “arms race” in the Middle East. 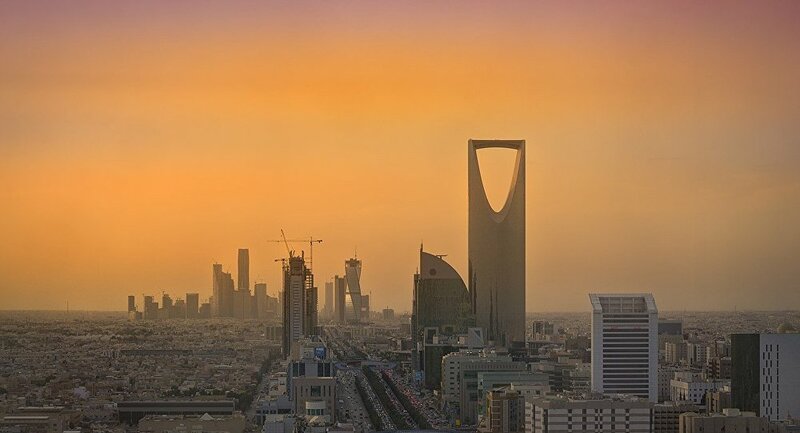 Members of the House Foreign Affairs Committee, Representatives Brad Schneider (D-Il) and Mark Meadows (R-NC), introduced a bipartisan bill on Saudi Arabia’s nuclear ambitions last week. The Representative for Illinois’s 10th congressional district, however, stated that the move shouldn’t be perceived as a hostile step towards the kingdom, which remains a US key ally in the turbulent region. The report that the congressmen expect to see from the Trump administration should handle a wide array of concerns, including the way the US would be able to confirm that Saudi Arabia would maintain the civilian nature of its nuclear plan, as well what kind of security measures Riyadh would take to guarantee that its technology doesn’t fall into the wrong hands. Saudi Arabia has been seeking to develop its nuclear energy capabilities as part of Crown Prince Mohammed bin Salman’s plan to reduce the economy’s dependence on oil. The kingdom declared its intention to build 16 nuclear reactors over the next few years for peaceful purposes – mainly to diversify its energy sources and meet growing energy needs.